One of my personal struggles is digestion and I have tried many eastern and western approaches to heal these recurring issues. 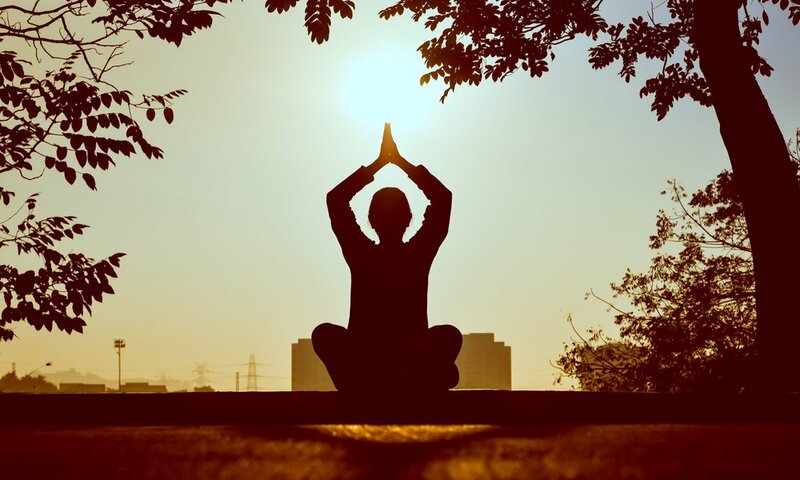 The combination of diet, yoga, and meditation has helped me find ease when I needed it most. It has gotten to a point where my kitchen is my science lab and I am concocting all sorts of spice mixes with teas, honey, lemon juice, and fruits to create balance in my gut. My most recent immune shot creation includes gauva, honey, apple cider vinegar, lemon juice ginger, and tumeric blended together with some spring water. Oh it’s spicy, sour, sweet and so good. Guava is an excellent dietary fiber. 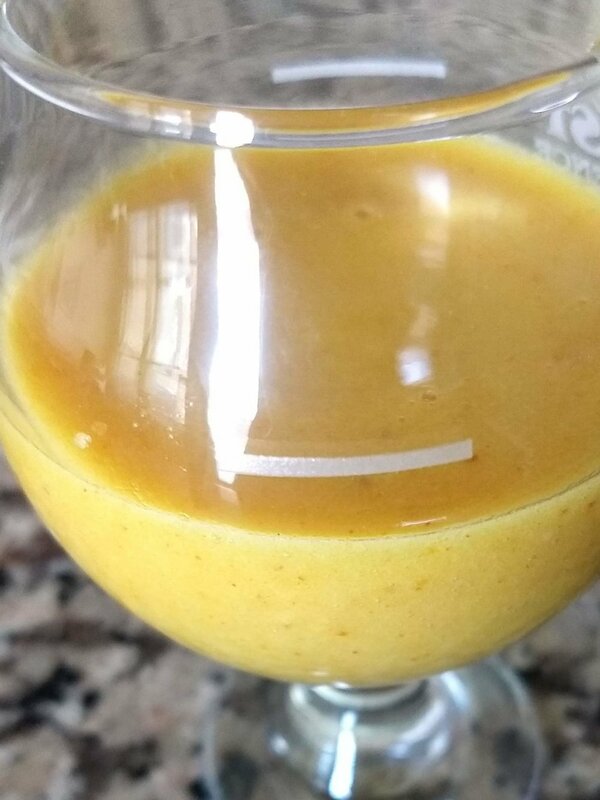 Turmeric, ginger, and apple cider vinegar are all gut-friendly too, so it is an instinctive recipe to support my solar plexus. In yoga, the solar plexus chakra is the energy center that governs the stomach and abdomen area. This is our fight or flight response center and also an emotional energy center. The solar plexus is often categorized by the color yellow which is the color of sunshine and represents vitality and growth. Spices also carry symbolism spanning back to ancient texts around the globe and throughout popular culture. Turmeric has a yellow hue and is considered a symbol of purity and adaptability. Ginger is commonly known to ail many digestive complaints and also symbolizes purity and prosperity. Interestingly, gauva’s and lemons are considered to represent positive energies, vitality and abundance. So if there is any truth to the saying you are what you eat, this might mean I’m on the right track. P.S. If you are interested about learning more about spices with me check out my workshop April 28th, Unlocking the Wisdom of Spices.